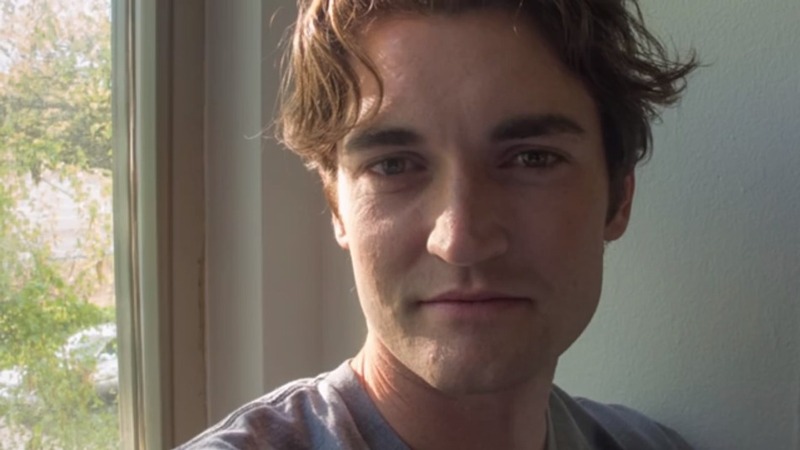 Ross Ulbricht, known as the primary figure with Silk Road “Dread Pirate Roberts” was found guilty of various conspiracy charges involving narcotics, money laundering, and running a criminal enterprise among others. The sentence handed down to Ulbricht was life in prison with the charges carrying a minimum of 20 years. In Ulbricht’s time handling Silk Road, Bitcoin and Tor were used to process and carry out illicit trade. The site managed to rake in some $200 million in drug trade according to the prosecution. Silk Road was the largest online black marketplace by the time it was shut down in late 2013. Because of Silk Road’s closure other online black markets became targets by law enforcement agencies. The defense team attempted to get some leniency from the court in sentencing by presenting almost a hundred letters from family, friends, and others that commented on his character. Ulbricht’s defense also tried to present their client as a potential contributor to society if given the chance.